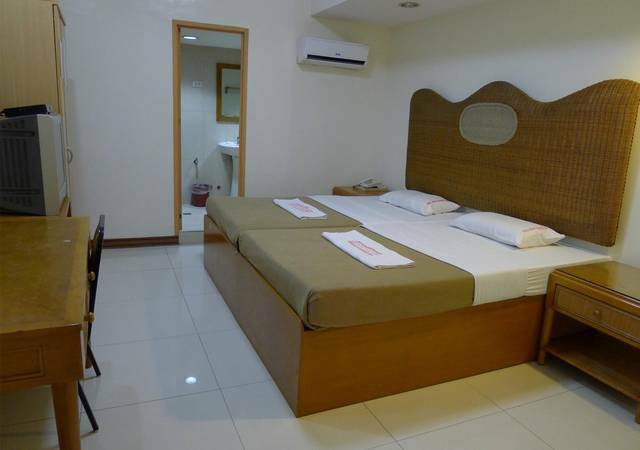 Cebuview Tourist Inn features spacious and well-appointed guest rooms, each including air conditioning, private bathroom with hot and cold shower, telephone , television with cable TV and free Wi-fi access. Welcome to Cebuview Tourist Inn! 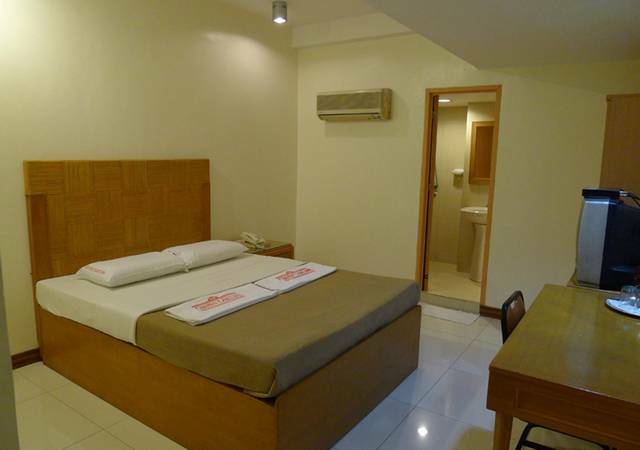 Cebuview Tourist Inn is a budget-friendly inn located in downtown Cebu. 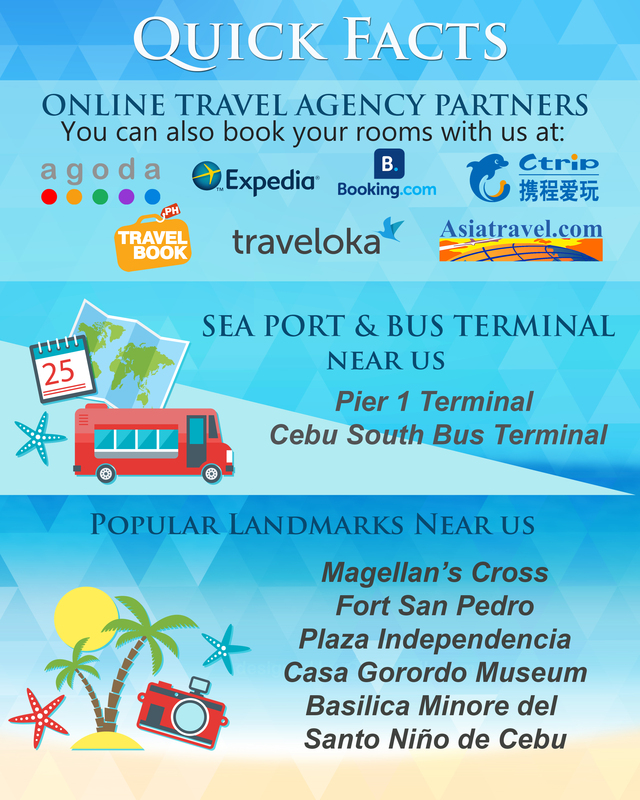 From here, guests can enjoy easy access to popular heritage landmarks to shopping centers, educational institutions and nearby seaports. 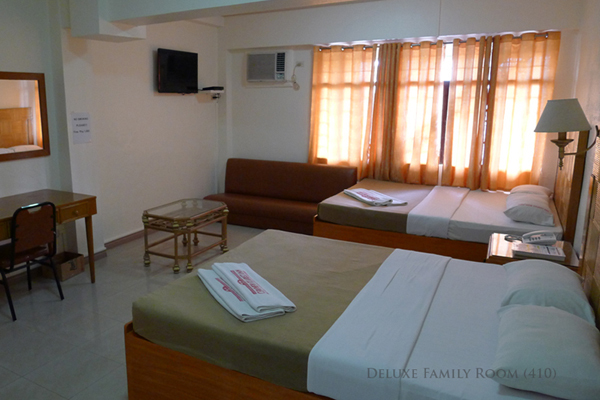 Copyright 2015 | Cebuview Tourist Inn | All rights reserved.